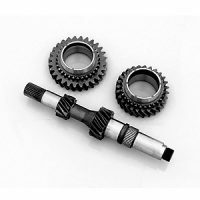 View cart “HD Weddle 091 4th gear set” has been added to your cart. 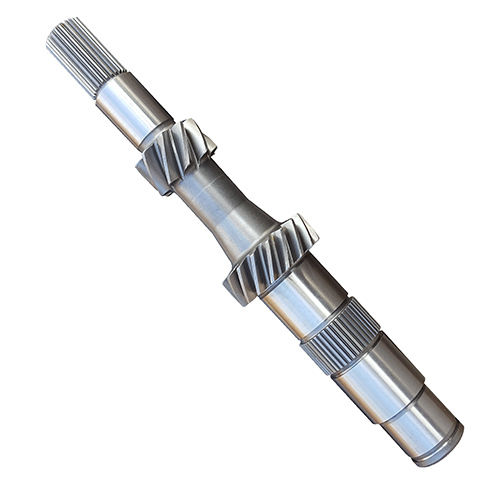 Precision machined to factory specs these replacement mainshafts are the finest on the market. 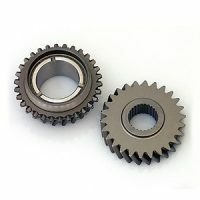 Designed as a direct replacement for your factory shaft. 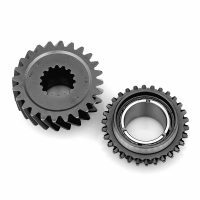 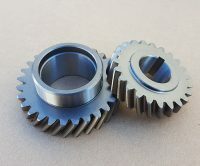 The 3.78 ratio 1st has 9 teeth on the mainshaft and mates to 34 tooth idler gear while a 2.06 ratio 2nd gear carries 17 teeth on the mainshaft an mates to 35 tooth 2nd idler gear. 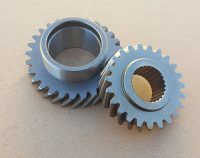 Application includes ’76-’79 VW Type 2 (091 Bus) and 80-’83 Air Cooled Vanagon.